Chauffeurs are usually associated with arranged night outs and bussing celebrities to and from events. 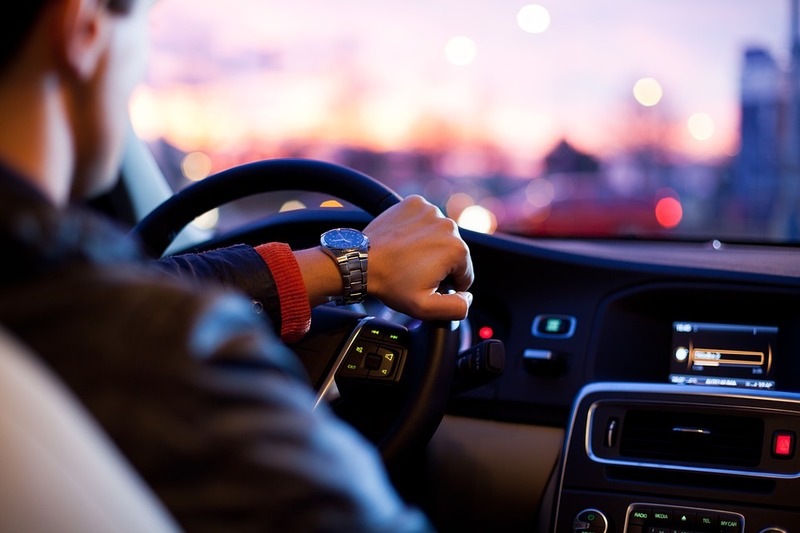 Becoming a chauffeur can be a career change for some who have been driving throughout their career, such as taxi drivers in which the hours can vary depending on the work involved. If you work for an individual, your shift will depend on your employers’ schedule; whereas if you work for a private hire limousine company, your working pattern will be determined by how many bookings you get. READ: How Can You Become A Taxi Driver? What Does A Chauffeurs’ Work Involve? Chauffeurs are employed by individuals and companies to ensure that their clients get from A to B safely and in time, all the while maintaining an air of professionalism – both for themselves and their vehicles – excellent time-keeping and smart dress. Other than driving, tasks for a chauffeur will include unloading luggage, aiding clients with getting in and out of their vehicle, making sure the vehicle itself is clean and well maintained, and providing information about the journey itself, as well as waiting for long periods of time before taking their client or employer home again. What Kind Of Clients Do I Get? Chauffeurs can be privately employed by individuals or households, or for private hire companies that will rent out vehicles on a nightly basis. Tasks for the day can include anything from bussing clients or family members to various events during the day – including school runs, picking up from workplaces and social events – as well as ensuring that the vehicle itself is pristinely clean both inside and out. What Kind Of Vehicles Could I Drive? Depending on the employer, chauffeurs can drive a range of vehicles; from limousines to prestige cars such as a Rolls Royce and even more unusual vehicles such a horse-drawn carriages. Do I Need A Special Driving License? Whilst you don’t need to make any changes to the type of driving licence you have, you will need to change the way you drive in order to become a chauffeur, and taking a course is essential if you want to train as a chauffeur. Not only must you be knowledgeable of your client but also the vehicle in which you will be driving, so car maintenance will be included in your training, which can involve changing tires and basic maintenance to keep the vehicle moving should you break down. This helps to train you for picking up from a variety of locations, including airports, events and outside schools and hotels, as well as the etiquette requirements. Trainee chauffeurs will also have to train in a short course of first aid which is usually included in the price of your course and helps to prepare you for dealing with clients in the event of accidents and the correct procedures for reporting incidents. A good place to start if you’re thinking of training to become a chauffeur is a course from RoSPA (Royal Society for the Prevention of Accidents), which could help you to get started initially. The course can be taken either at a central location or through your current employer. When it comes to practical practice there are a number of companies who offer training for chauffeurs. These are usually in the form of a course, normally with modules in vehicle safety, personal etiquette and protocols for pickup at various locations including airports and events. Remember as well that training to be a chauffeur is not cheap, courses can range from £1000 and can take up to two weeks to complete. There will also be an element of role-playing involved during your training, usually setting up some situations whereby the safety of yourself or your client may be compromised, you will be trained as to how to react to certain potentially confrontational situations in a safe and effective manner. Can Anyone Become A Chauffeur? You must initially have driving experience before even thinking of becoming a chauffeur, having a clean driving record can help you to succeed as employers will be looking for safety as well as professionalism. Chauffeurs are usually associated with older drivers who may be very accomplished drivers from many years behind the wheel and are just looking for new opportunities to further their careers and do something a little different. Younger drivers can apply to be chauffeurs but might find it a little more difficult to get the relevant chauffeur insurance due to their lack of experience.